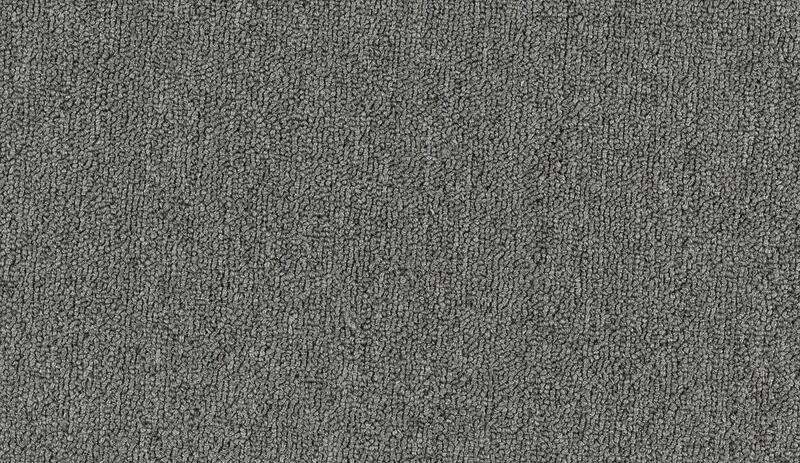 Loop carpet consists of yarns that are looped and uncut on the carpet surface. The pile height can vary from low, tightly constructed to a more luxurious high-level pile. 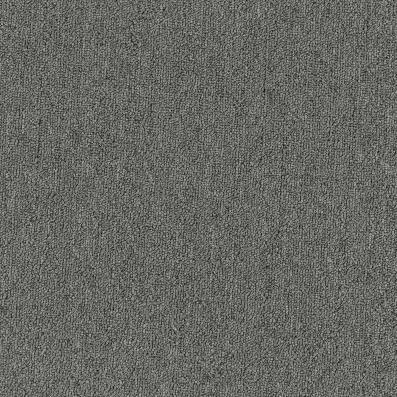 Loop carpet has strength and inherent soil hiding capabilities. Its shadings also resist traffic patterns, while making colors appear rich. 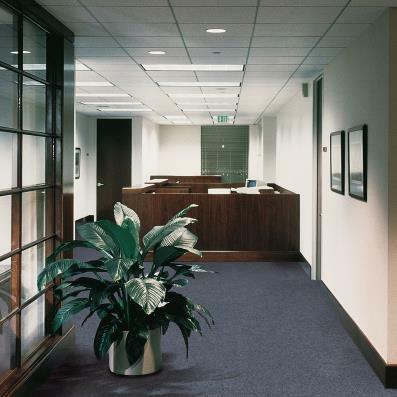 This carpet type is ideal for heavy traffic areas.